NorthWest Student Exchange (NWSE) and the American Association of Teachers of German (AATG) offers three Student Exchange Awards to qualified U.S. high school students of German. 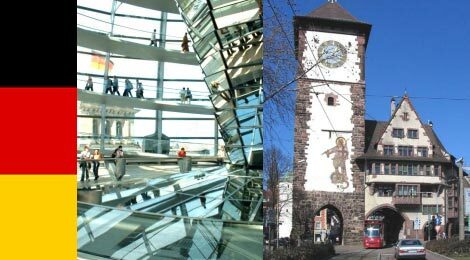 Award winners will travel to Germany for a semester or school year in 2019-2020 to be immersed in German language, life, and culture. Award winners live with a carefully selected host family and attend 10th or 11th grade at a German public high school. Award winners participate in after-school activities to make friends, increase language skills, and experience German and European culture. Each Award winner’s family (or a family nominated by them) reciprocally will host a German exchange student in the United States. Motivation, personality, grades, and adaptability.